‘Sterre’ is one of those songs that gets stuck in your head immediately, invites you to sing along, and makes you want to get up and dance. Not only is he an award-winning Breakfast show host, but his hit songs are playing across radio stations. Martin Bester, the Jacaranda FM Breakfast Show host and musician, usually travels across various provinces to give a performance of a lifetime. 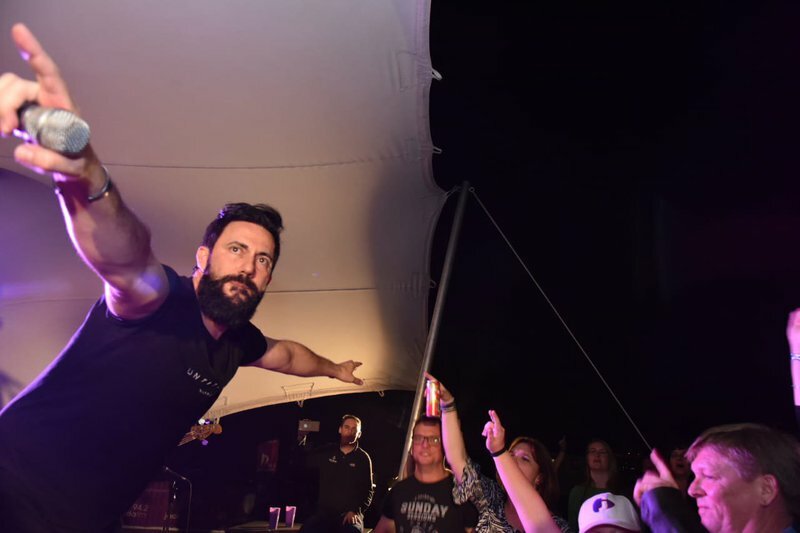 This past weekend, fans were spoilt in Louis Trichardt, but before his rock show, he drove to a wedding to sing their ultimate favourite song, ‘Sterre’ - to the surprise of the guests. The newlyweds were incredibly grateful and it is surely a day they won't ever forget.